Located in the charming area of Foxrock, Signature was contacted to supply and install bespoke aluclad windows & doors to this refurbishment project. 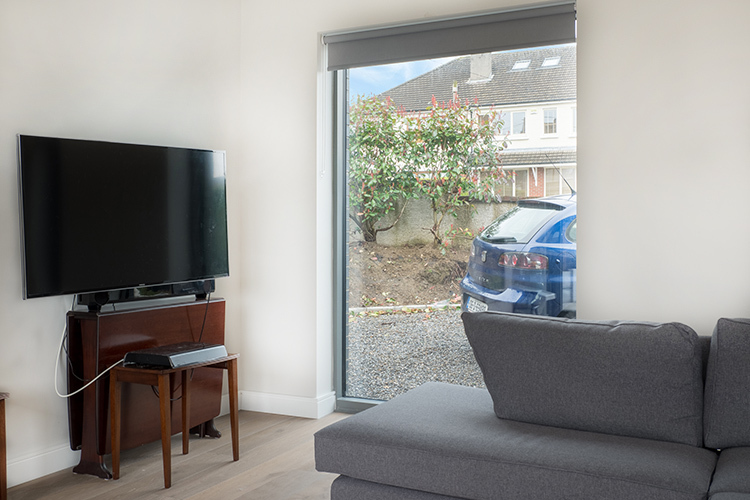 Located just outside of Dublin in the charming area of Foxrock, Signature Windows & Doors was assigned the task of supplying high-quality aluclad wood windows to this refurbishment project. 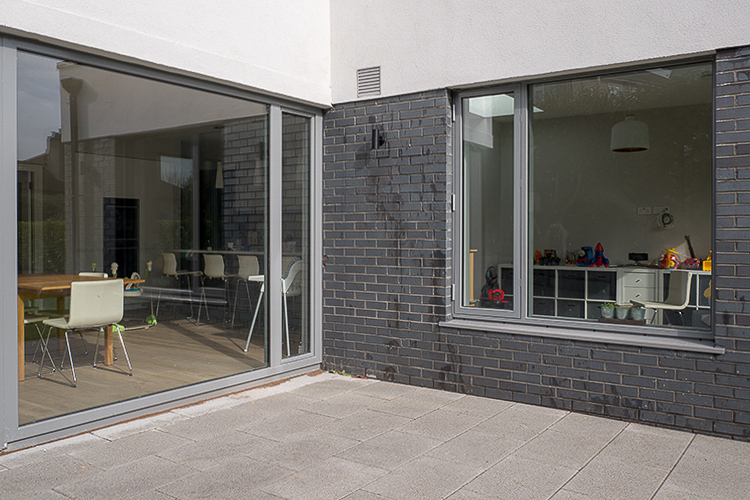 The family got in touch with us through their architect Mark Walker from Habitat Architecture, who had used our products in the past yielding excellent results. 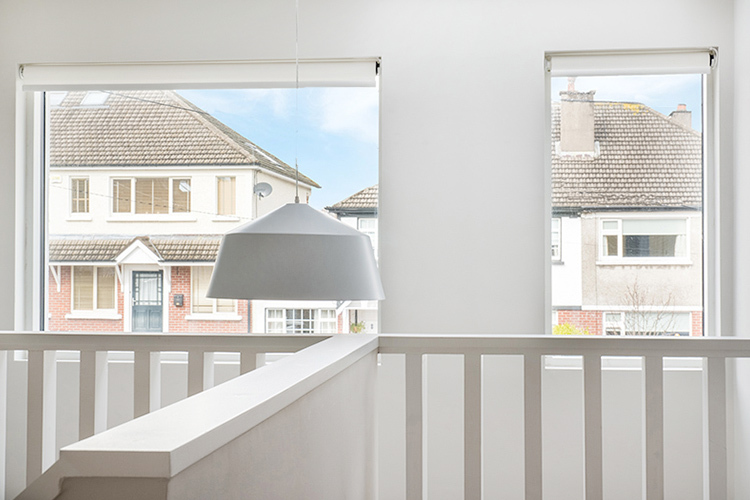 The family previously were having problems with their old uPVC window & door units from the 1980’s, suffering drafts and air tightness flaws. 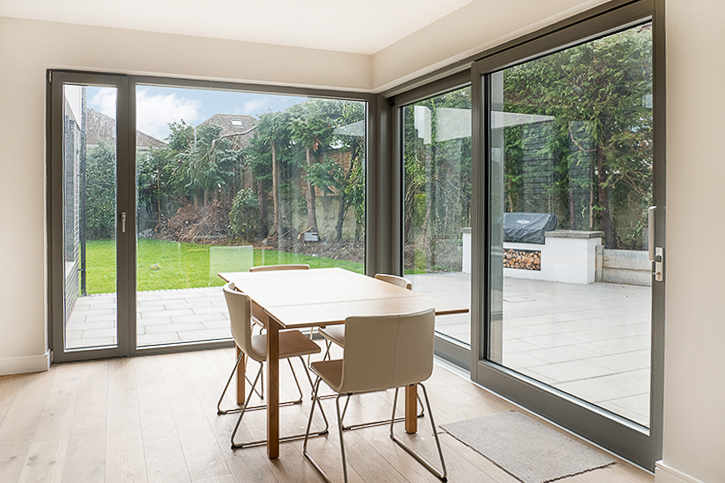 The clients had envisioned large expansive glazing units that would allow natural light to flood into their home and provide uninterrupted sightlines into their spacious garden. 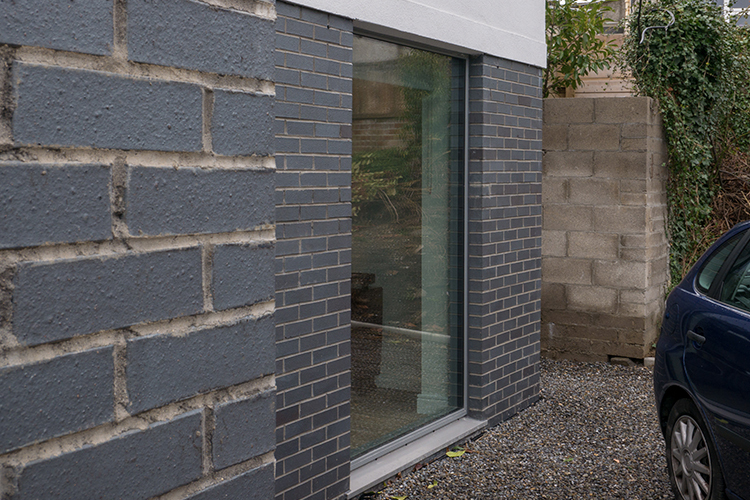 Window openings of 1900mm tall were specified by the architect for this project, which many suppliers couldn’t make as they were forcing them to have a 400mm fixed section with a 1500mm side opening windows on top. This was no problem for Signature’s professional design team who were able to deliver on their vision. 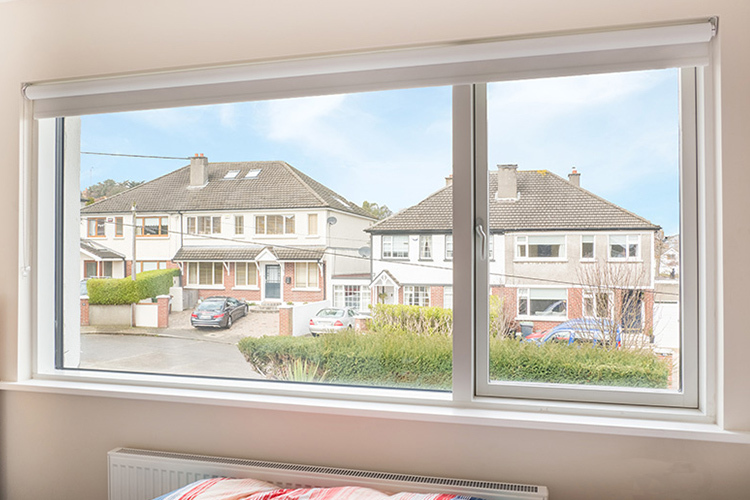 They presented us a similar scenario for their tilt & turn windows, as specified a height of 2400mm without any breaks which again Signature was able to provide. 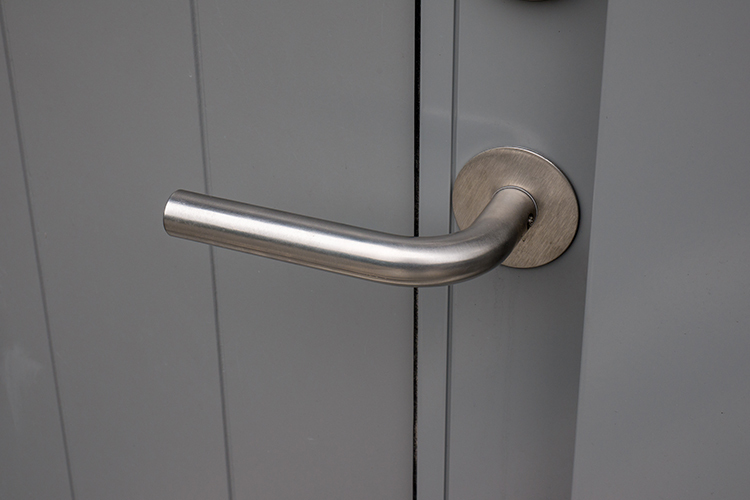 The owners also wanted a front entrance door with sidelight design for the front door, but they had very little access space down the side of the building because of the new extension to the side. 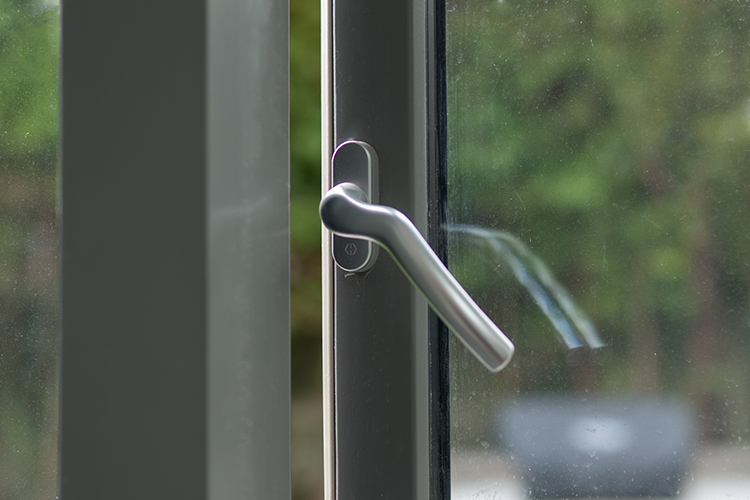 An additional ventilation option was added to the side light glazing via a tilting mechanism as suggested by the Signature design team. The architect had a unique design with solid panels instead of glass in both fixed and opening windows. He originally had these as tongue and grooved design but during the discussions with our design team, he saw a photo of a project that we completed with flat aluminium panels. 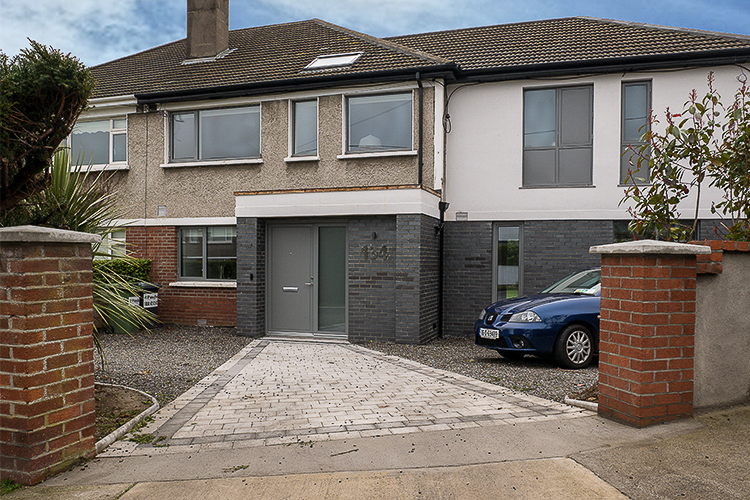 The architect preferred this over his initial design as it better suited the contemporary feel to the house that he had envisioned. 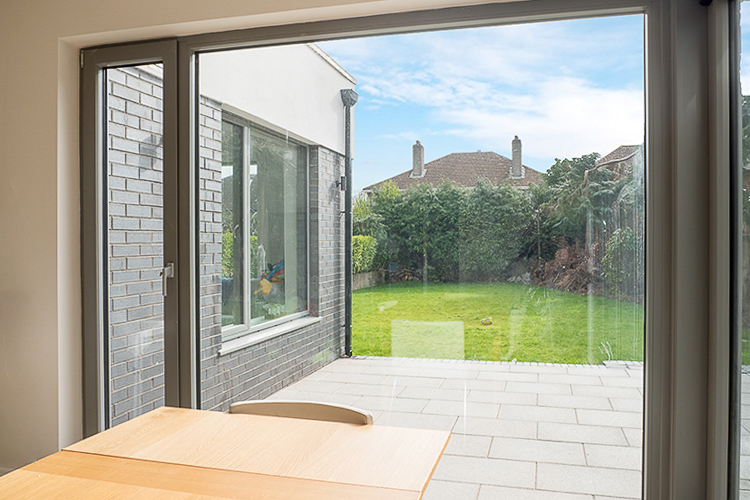 Soundproofing: Available in double or triple insulated glass keeping outside noise away from your home. 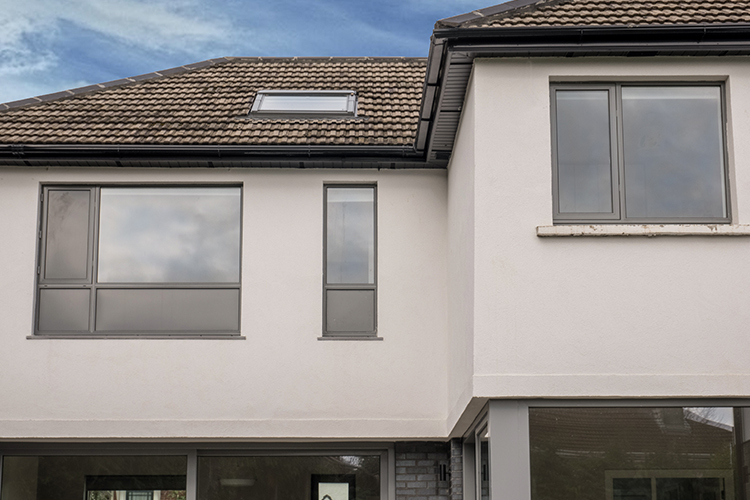 Cost-Effectiveness: Achieving Near Passive Standards at a great value, reaching thermal and air-tightness performance that helps reduce energy bills by up to 35% thanks to a thermal break. Water Tightness: Prevents wood from rotting inside, increasing your windows and doors’ lifetime exponentially. 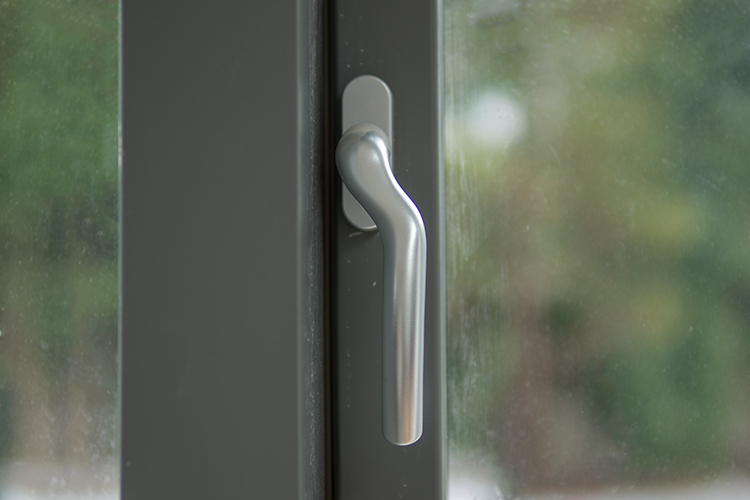 At the same time, Signature Windows & Doors offers more than 200 RAL colours allowing several finish options for the low-maintenance aluminium cladding exterior, while the wood interior is offered in any RAL colour of your choice, with the possibility of choosing bare wood interiors with lacquer coating, helping to preserve the natural look of the wood. All paints are water-based and eco-friendly. Your Peace Of Mind, Our Commitment. 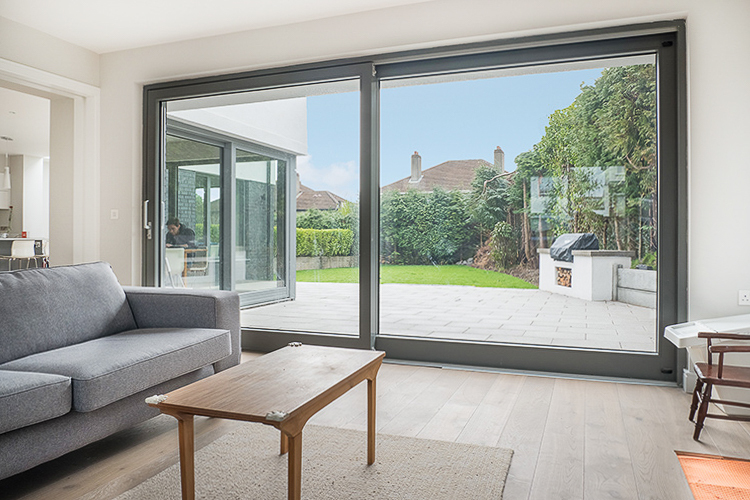 As Ireland’s leading premium window & door suppliers, Signature is committed to providing our clients with the best products to suit your personal tastes and projects needs. This is combined with a comprehensive service package which includes access to our in-house design department who will offer you their expertise to best achieve your vision. 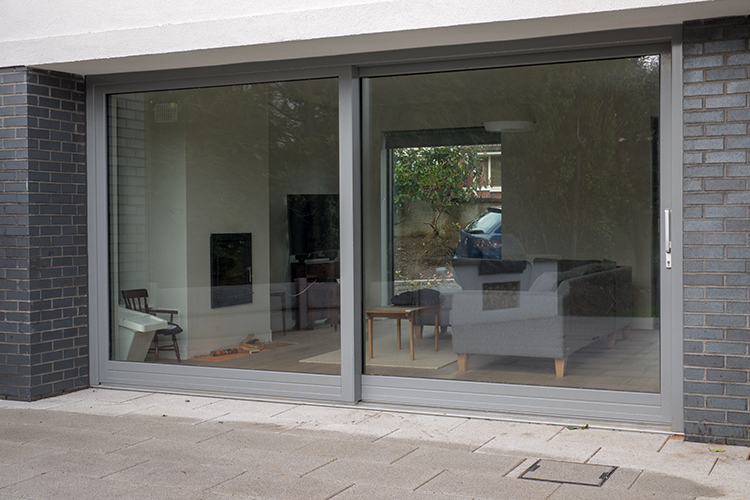 Want To Know More About Signature’s Contemporary Window & Door Range? 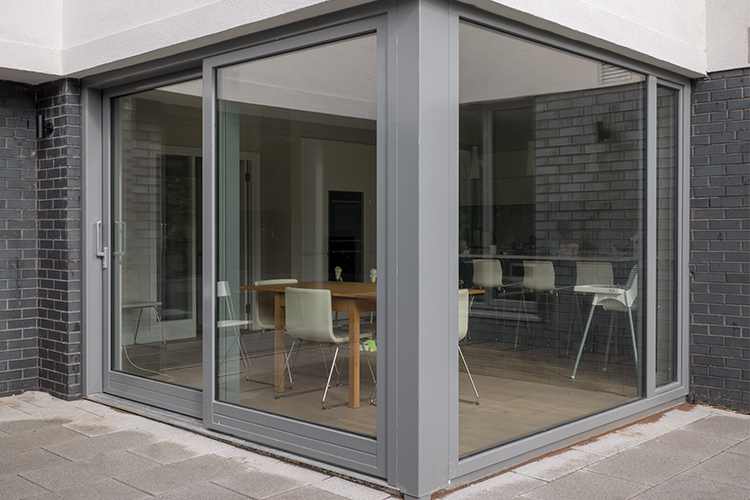 To get more information about Signature’s Contemporary Range and our Innovative Energy-Efficient Water-Tight windows and doors, please follow the link below.